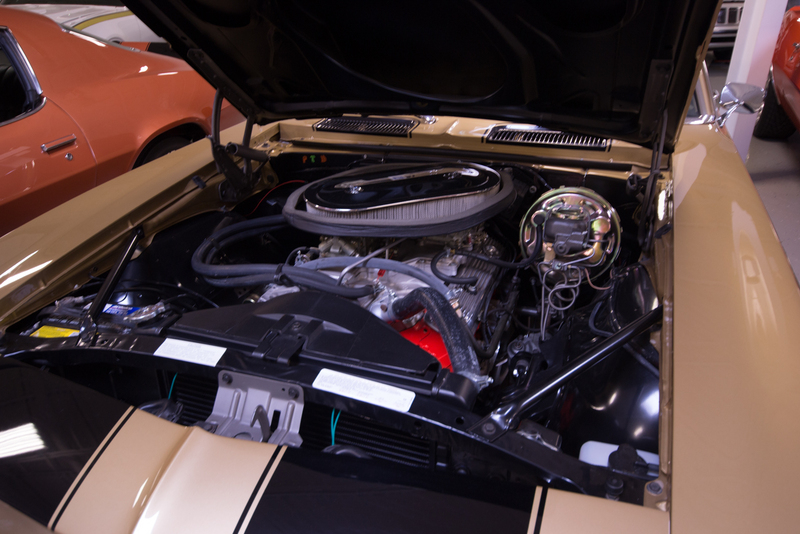 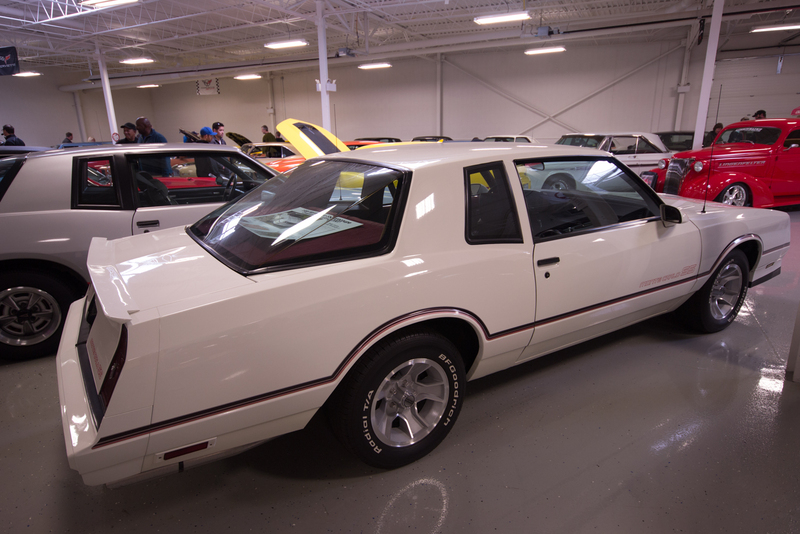 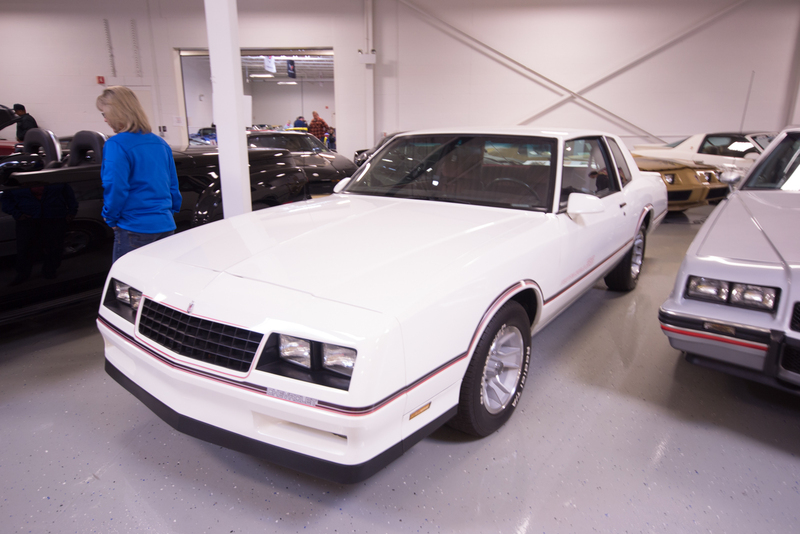 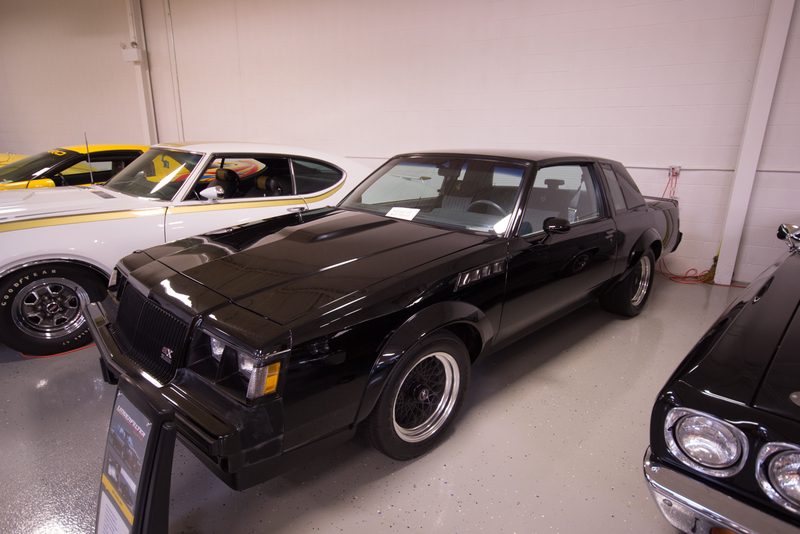 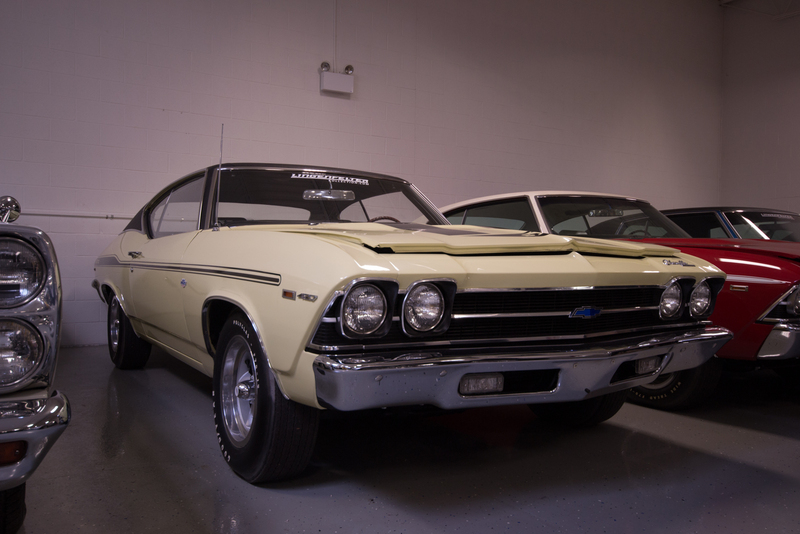 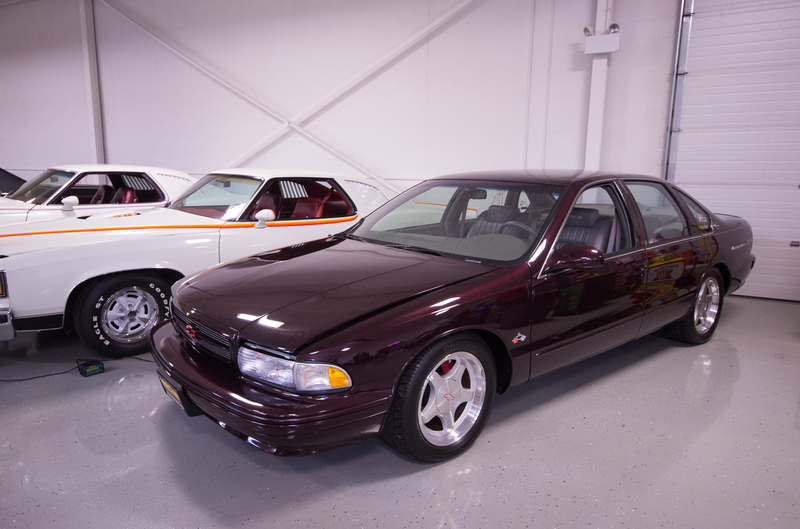 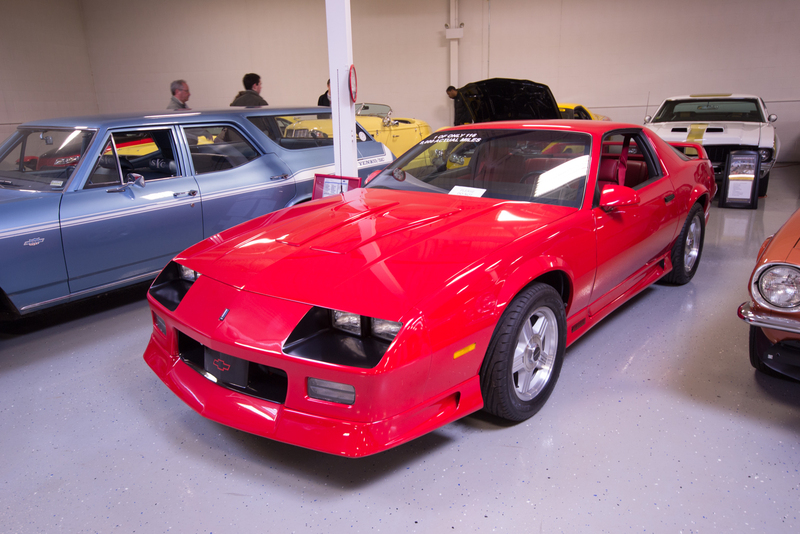 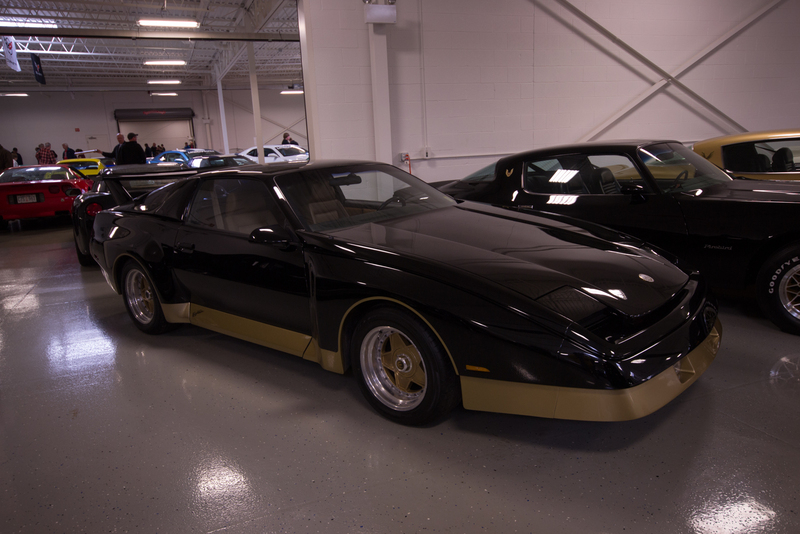 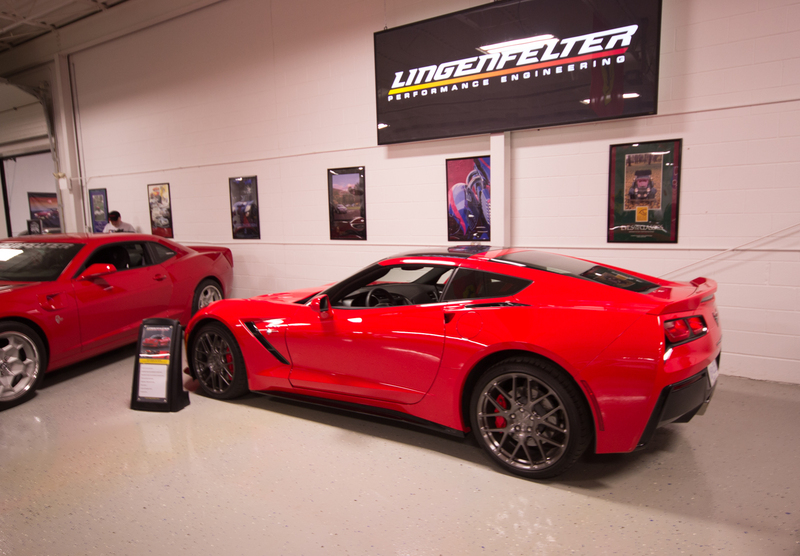 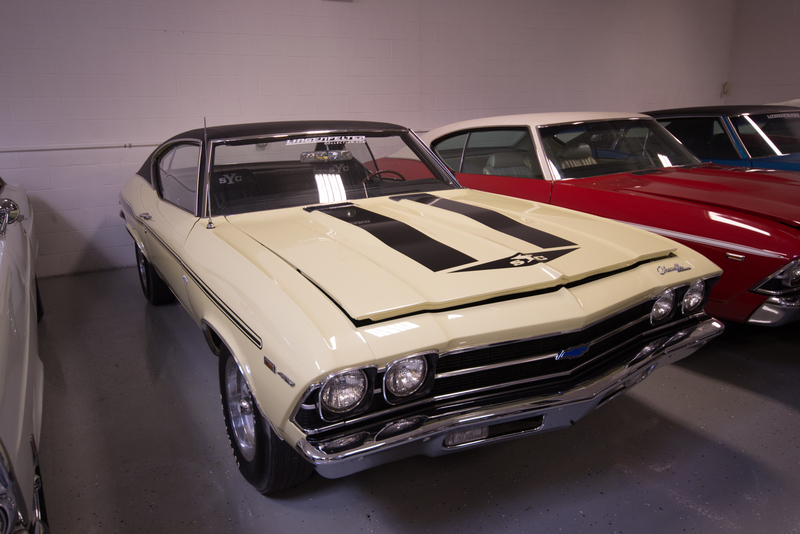 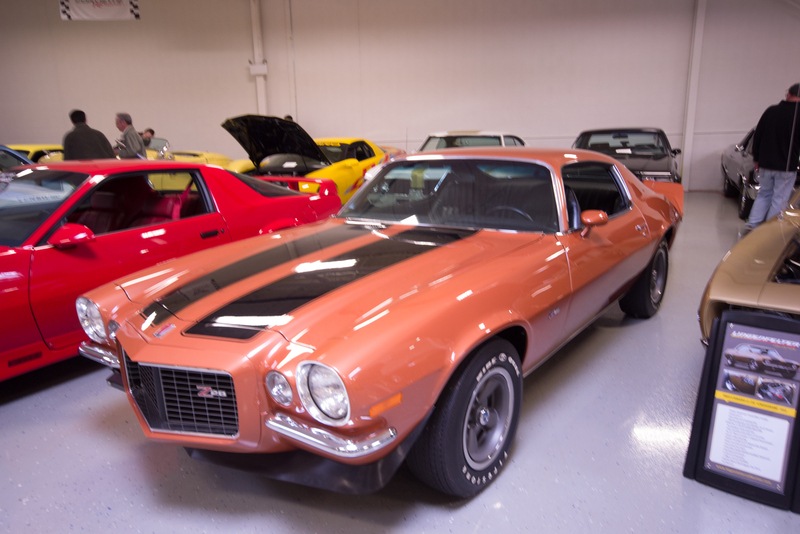 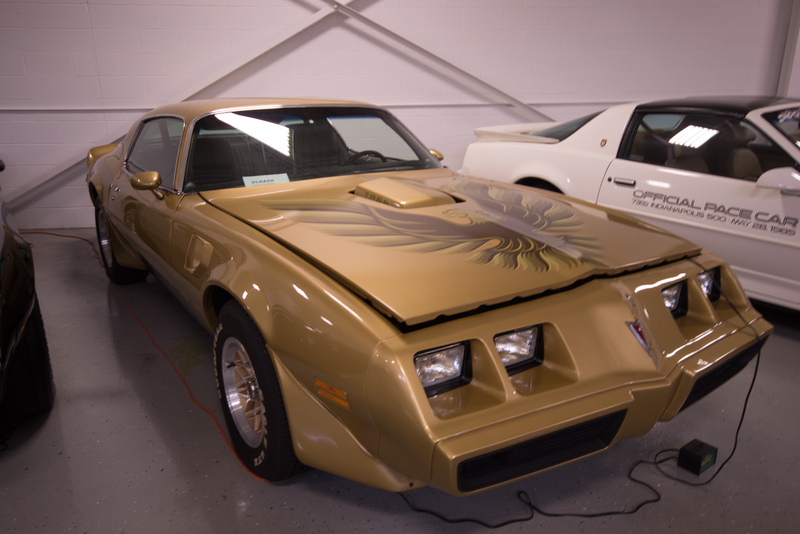 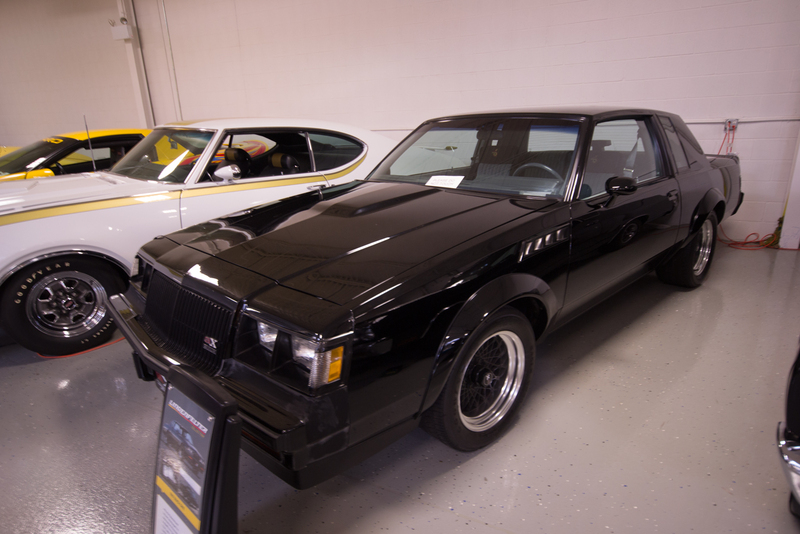 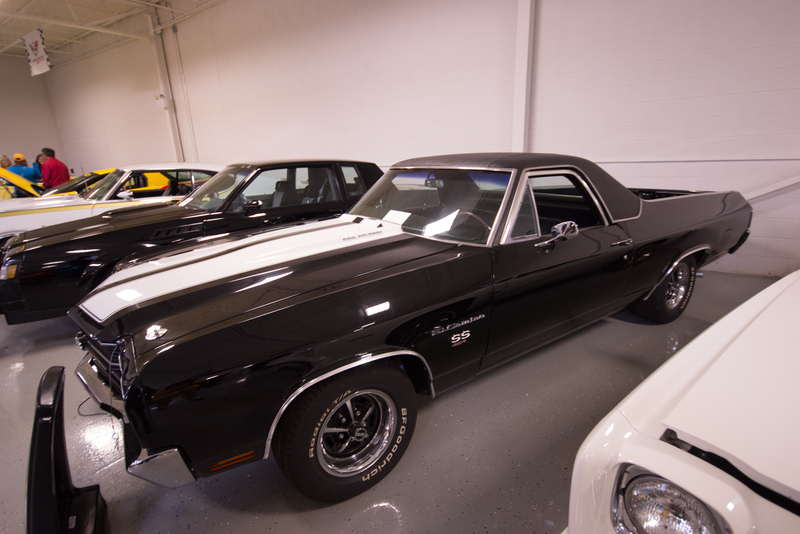 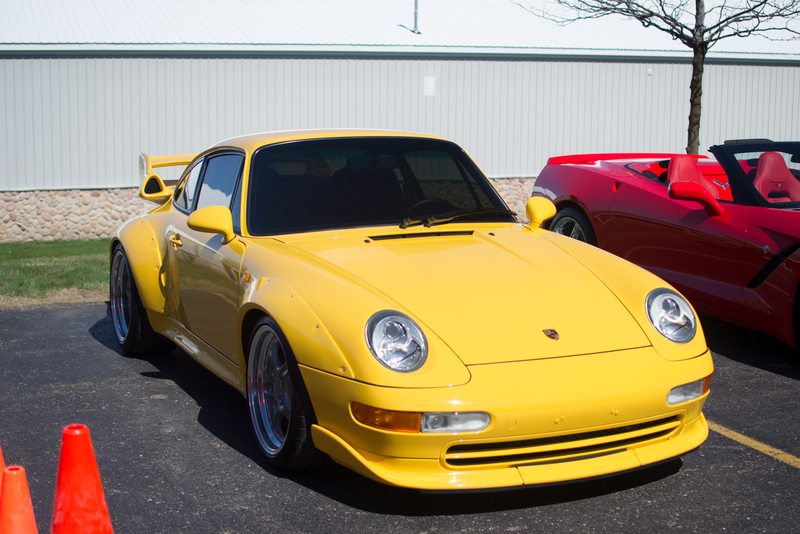 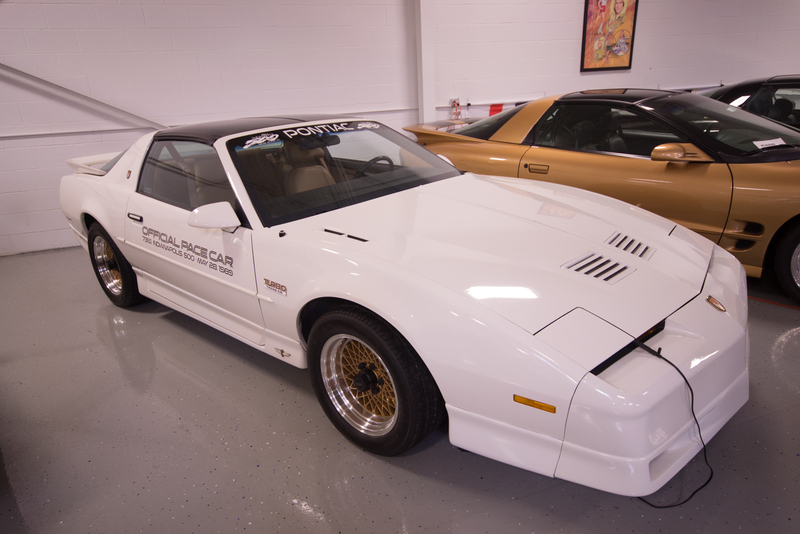 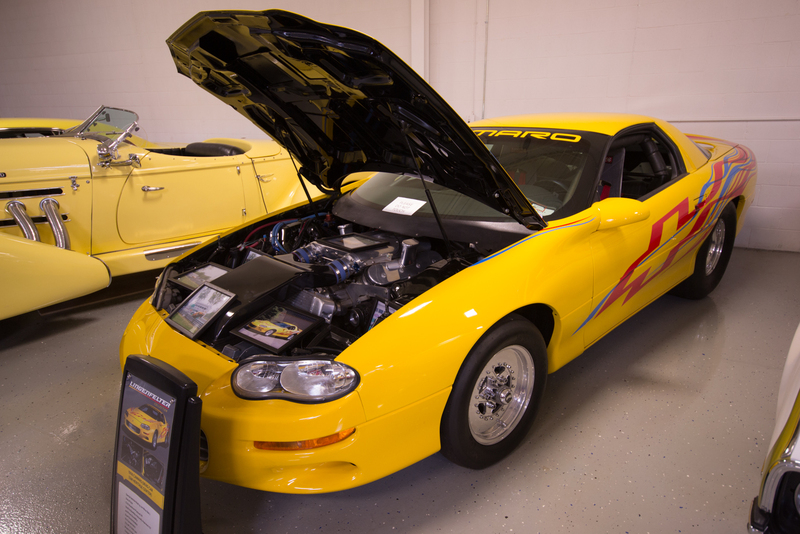 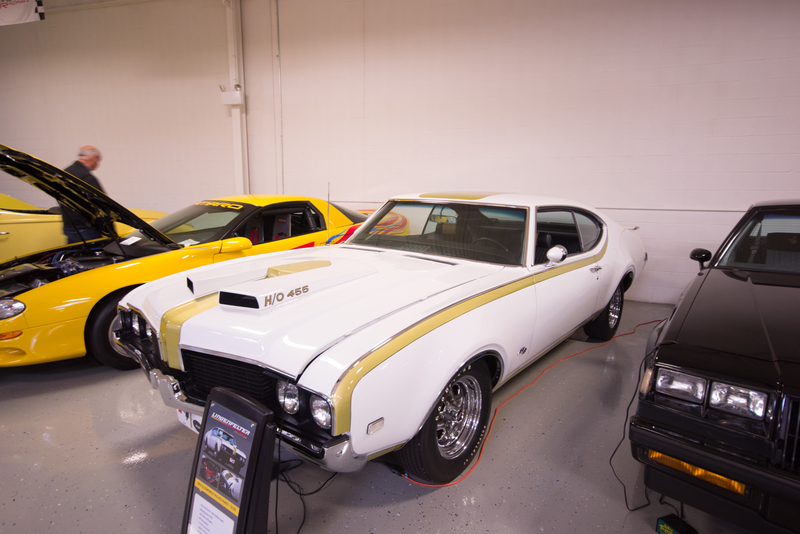 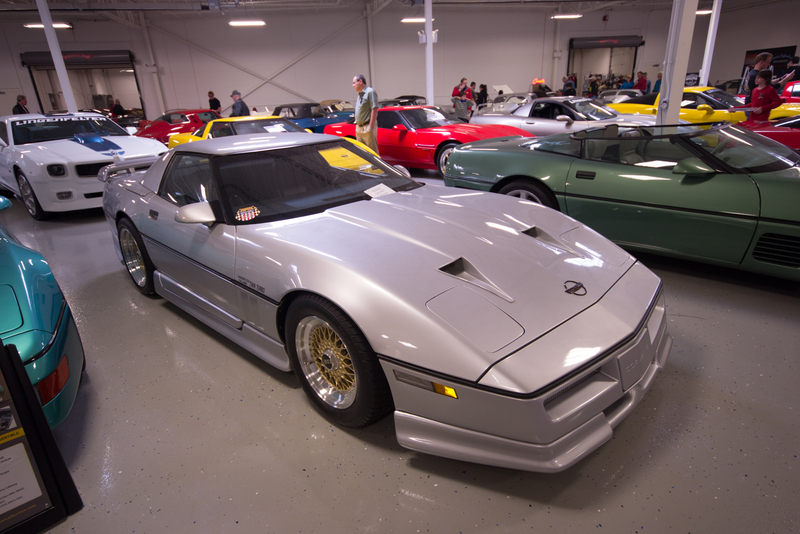 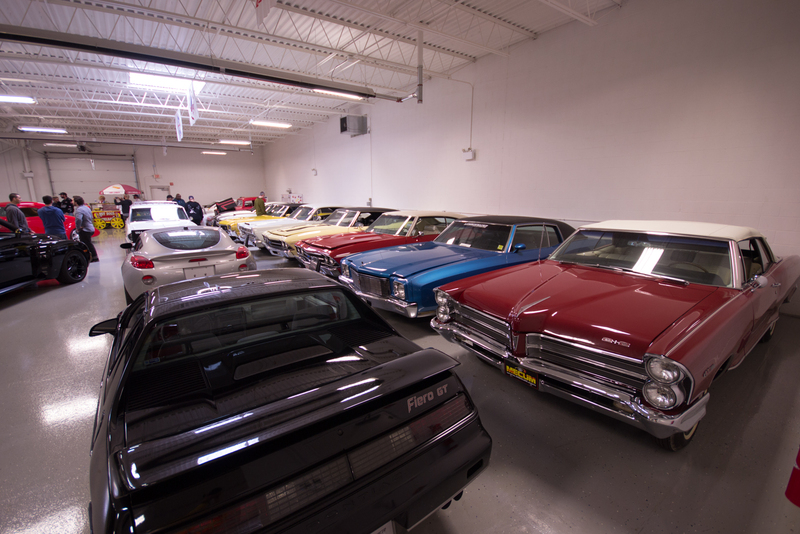 Over the weekend was the Lingenfelter Collection Open House, which offers the rare chance for car enthusiasts throughout the land to pilgrim to one of America’s greatest car collections, nestled in an unassuming warehouse in Brighton, Michigan — about 35 minutes northwest of Detroit. 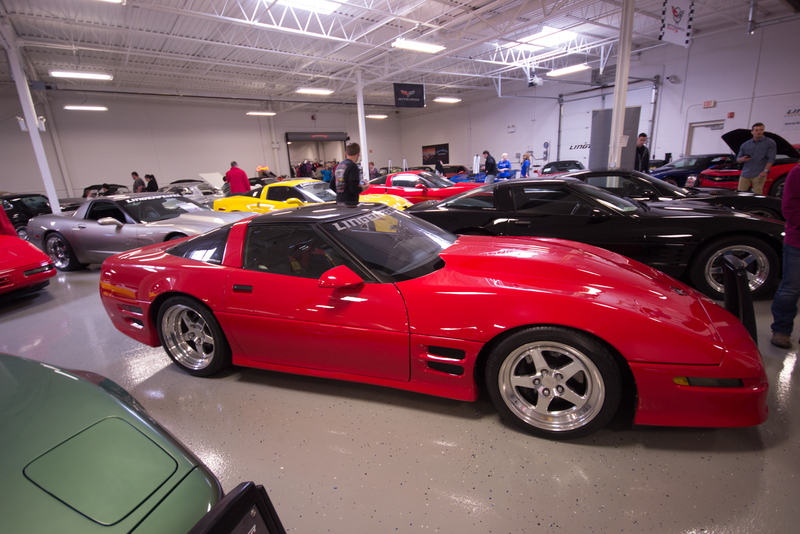 Upon arrival, we were immediately greeted with the sight of Lingenfelter-tuned C7 Corvette Stingrays, Camaros, and rarities driven by other attendees. 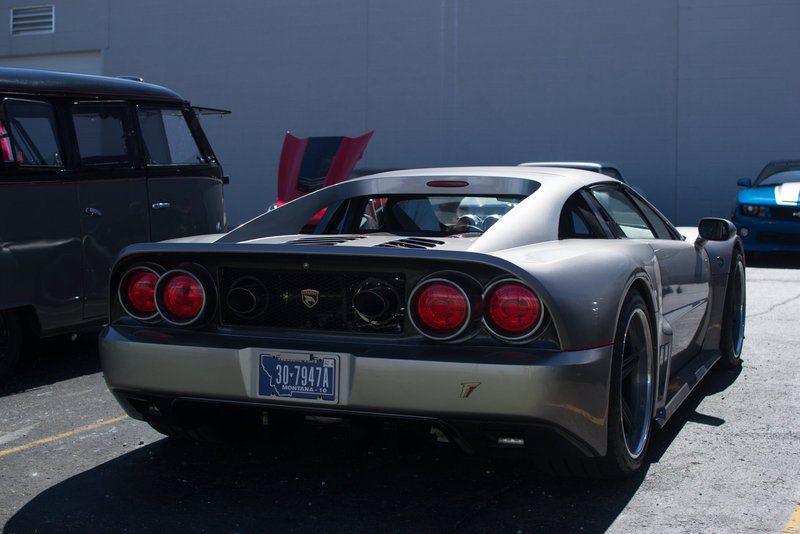 A Falcon F7, for example. 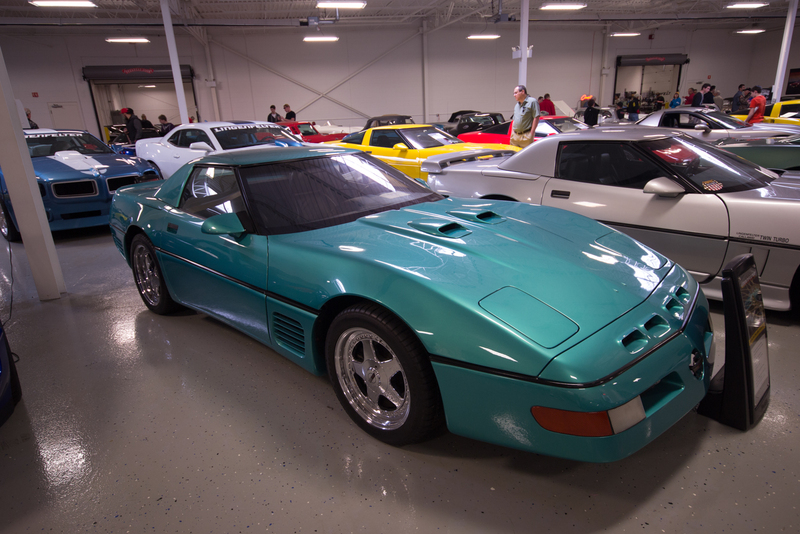 But beyond the sea of suped-up small blocks and the occasional Acura NSX were the doors to the Collection, and beyond them, nothing short of automotive greatness. 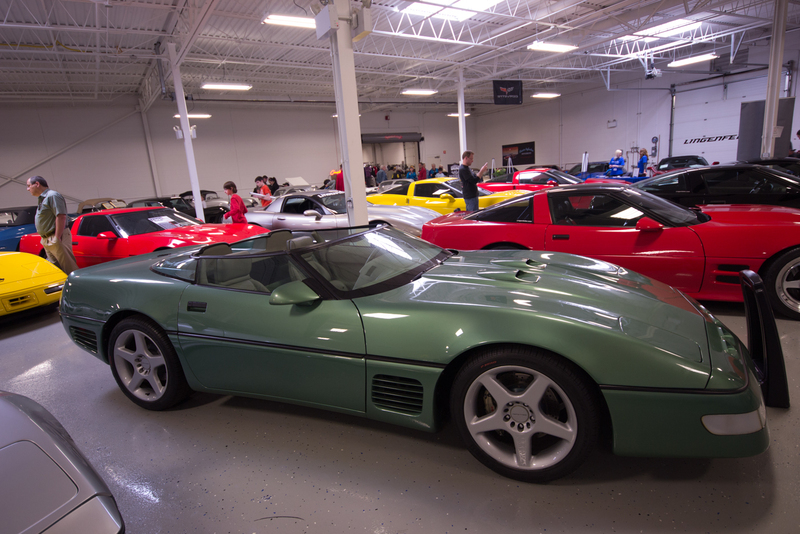 The first thing you’ll see upon walking in is an esteemed collection of Ferraris, highlighted by a 599 GTO, an F40, and of course, an almighty Enzo — which Ken Lingenfelter himself fired up. 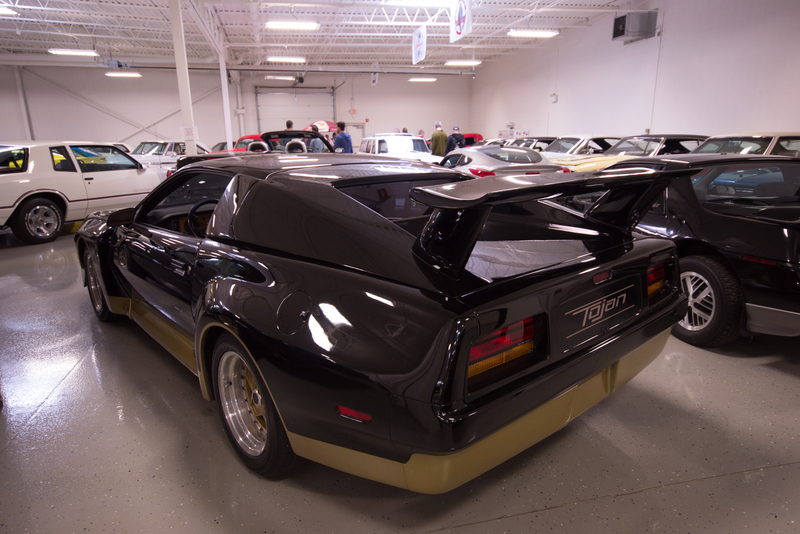 The sound is equal to that of what I imagine Satan would cry out if Mirko Cro Cop high-kicked him square in the balls, peppered with the howling from the souls of Ferrari racing drivers from years past. 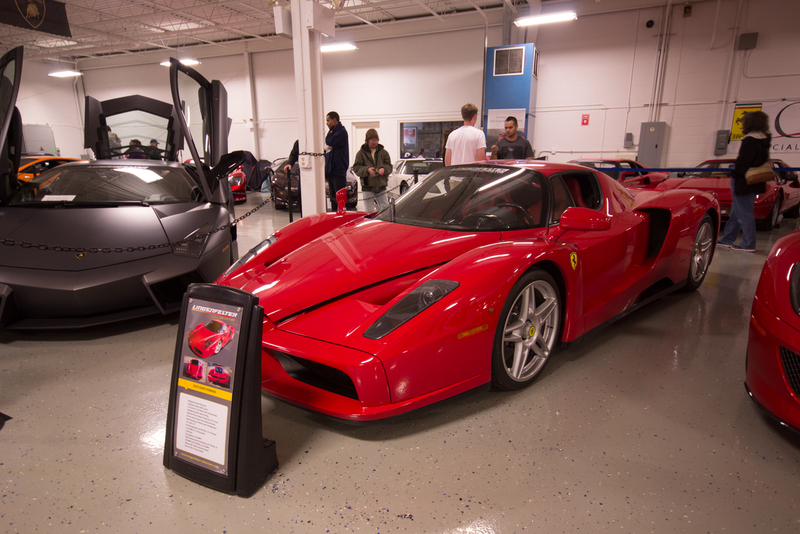 Next to the Enzo, perched a 1-of-15 Lamborghini Reventon, which separated the Enzo from a Bugatti Veyron, which behind it was a violet Vector M12; 1-of-17. 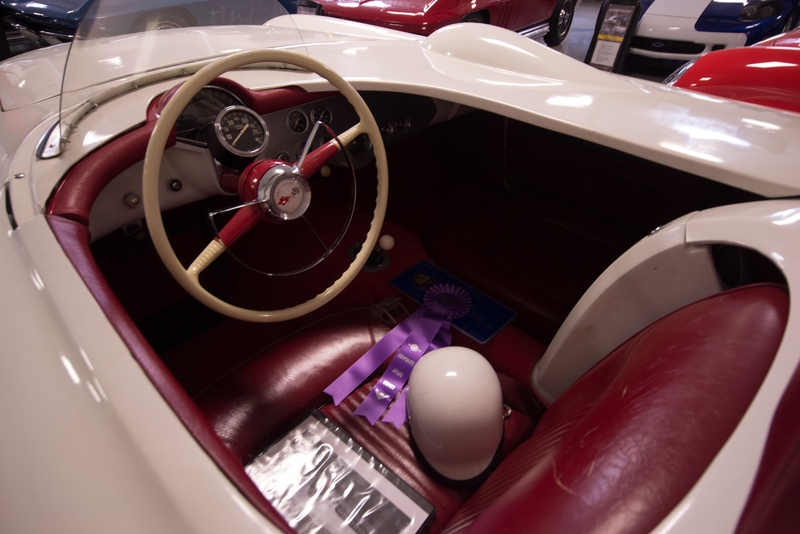 Then there was an Alfa Romeo 8C, one of the very few in the United States. 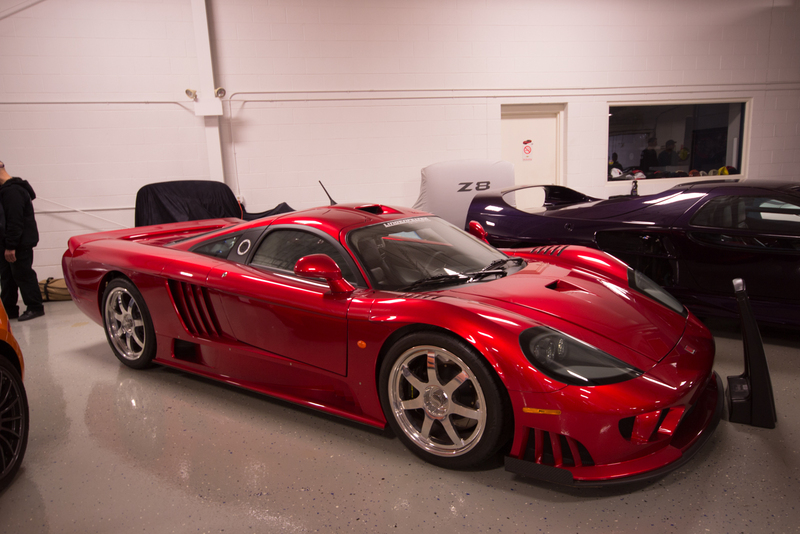 This group made the Ford GT and Saleen S7 in the room — cars that tend to drop jaws out in the open — go pretty much unnoticed. 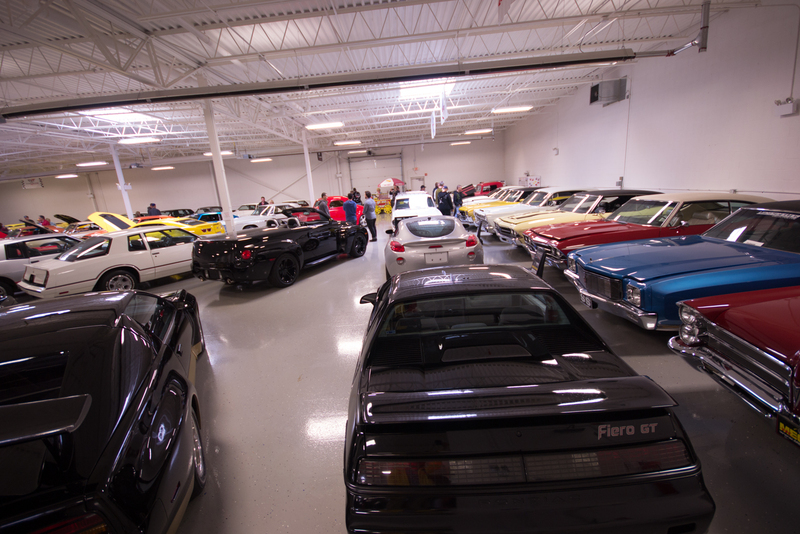 And that’s just room 1. 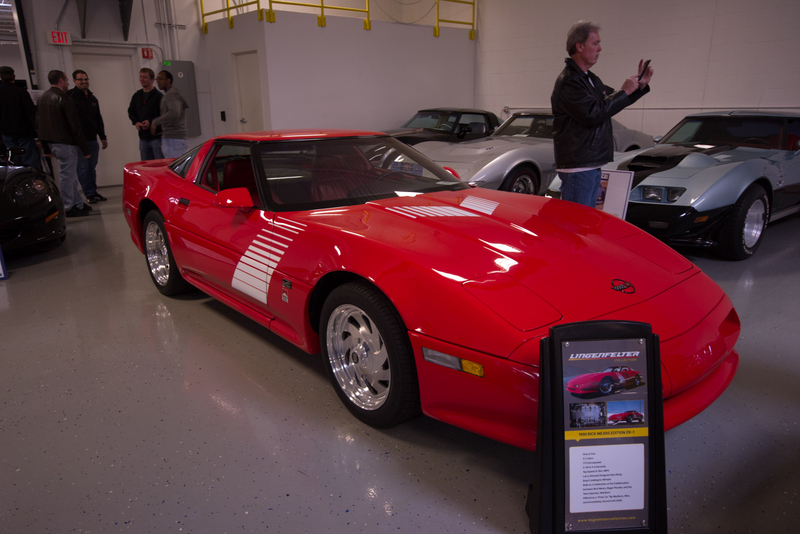 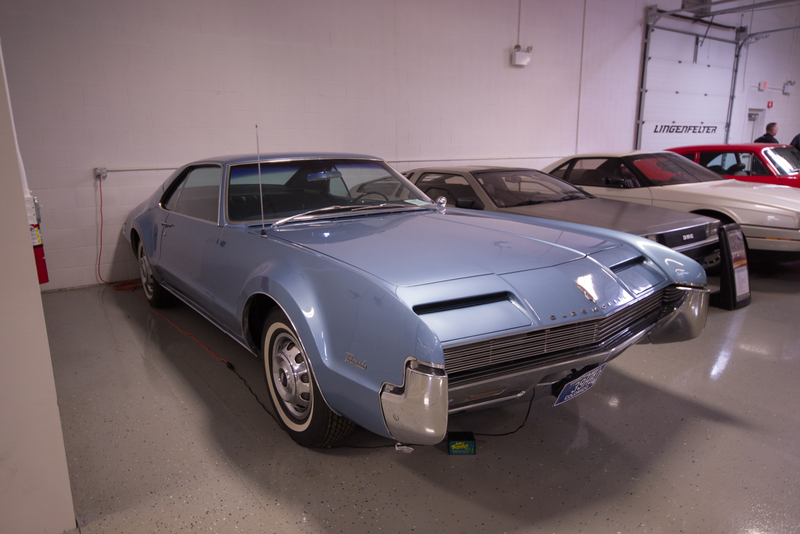 The next room yielded some of the greatest Corvette memorabilia that can be found outside of the GM Heritage Center, and perhaps the garages of Jay Leno and Rick Hendrick. 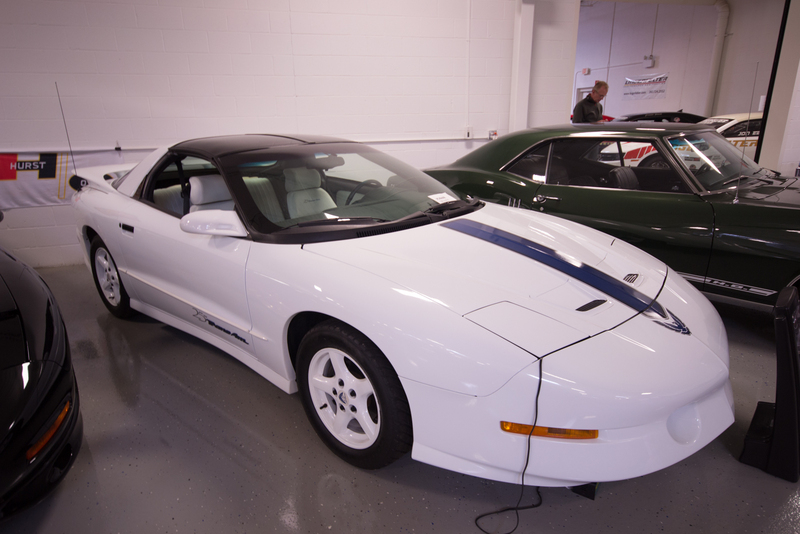 There were coachbuilds such as the Callaway Speedster, road-legal race cars like the C5RS, and the Callaway Sledgehammer. 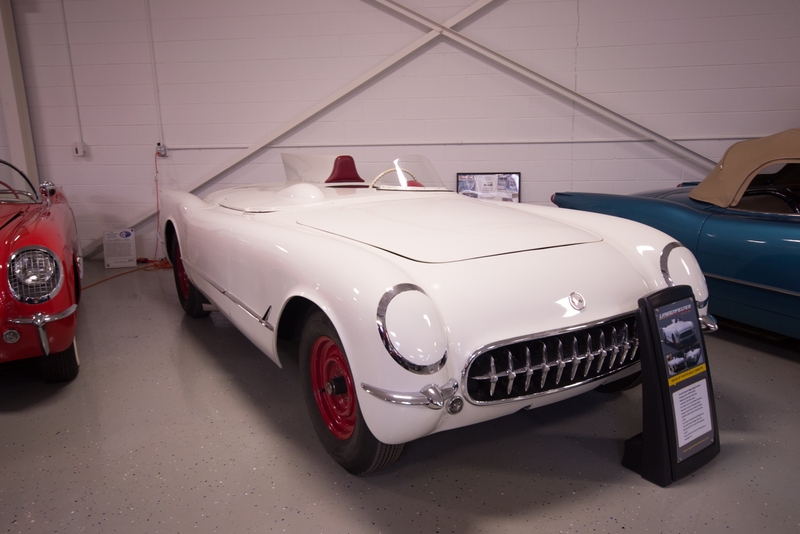 But these were, again, belittled by an ultimate Corvette rarity: the 1954 EX-87, which is also known as the Duntov Prototype Corvette. 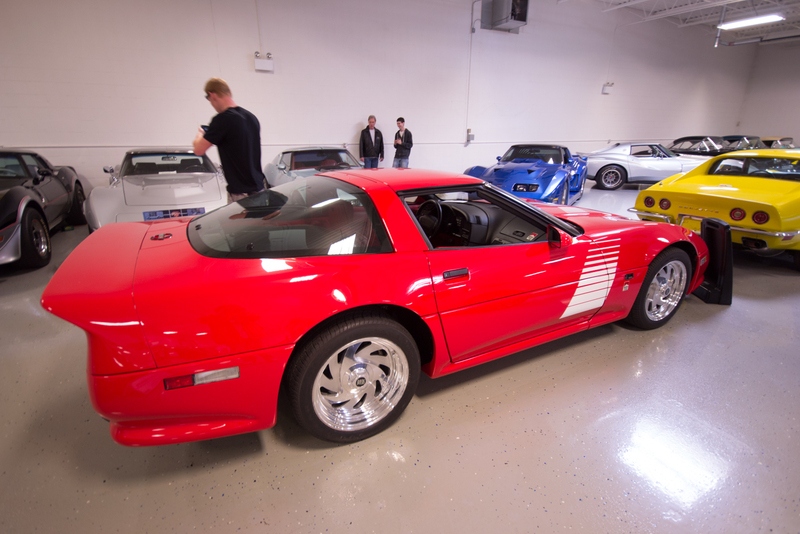 Sure, the Heritage Center has a multitude of Corvette concepts, and Hendrick has many no. 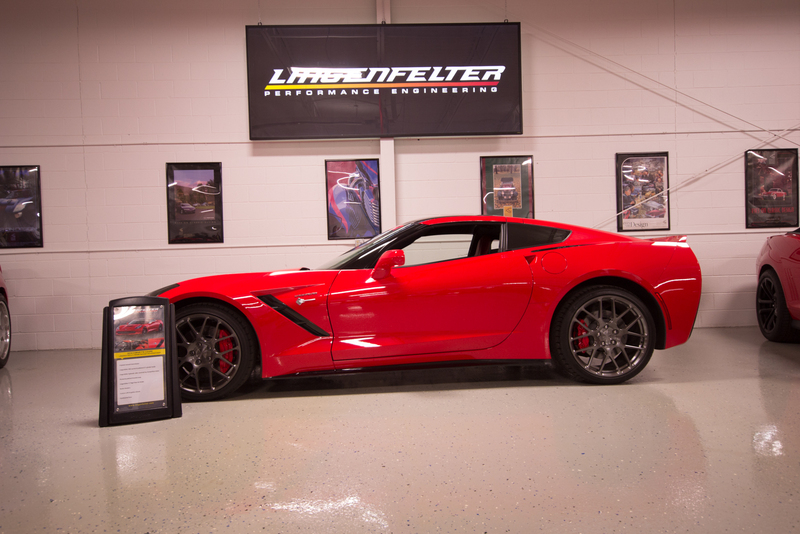 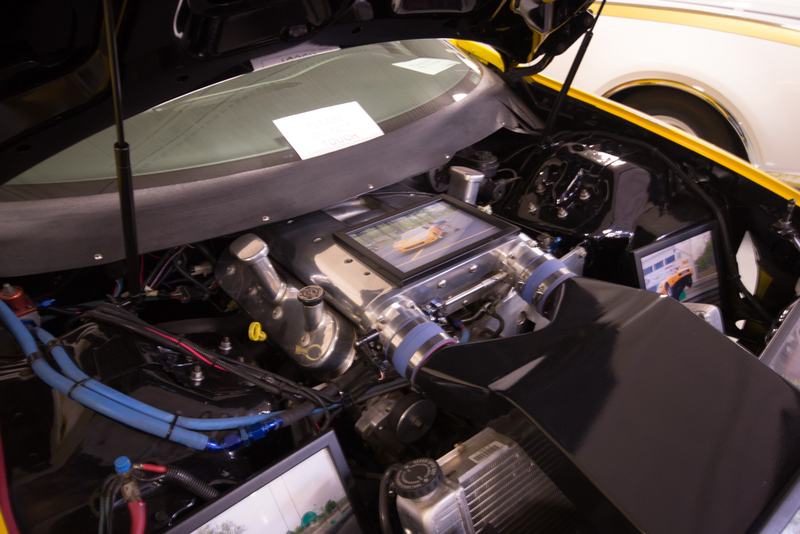 001 models, and Leno’s is arguably the biggest… but Ken Lingenfelter has the first Corvette to go 163 miles per hour, ushering in 60 years of all-American performance. 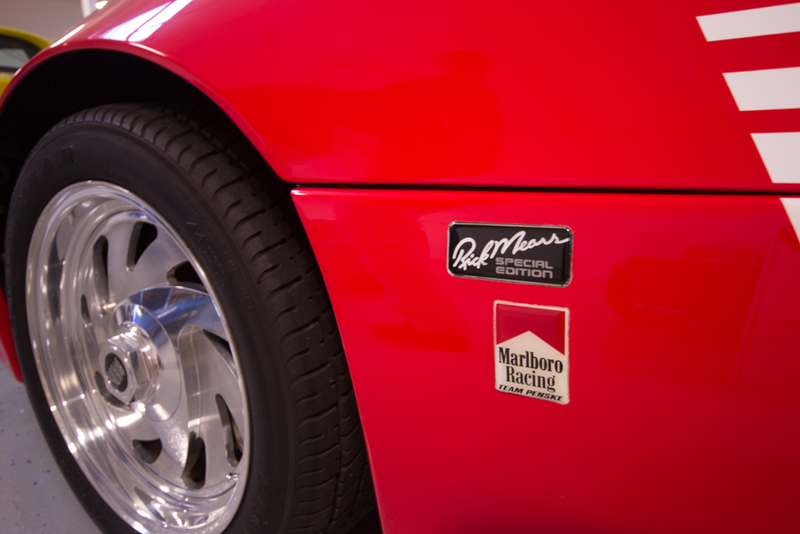 With undoubtedly more to come. 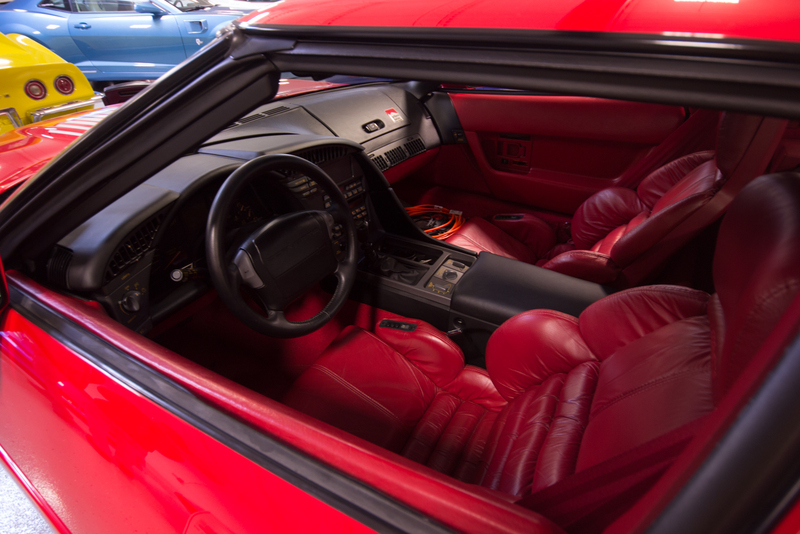 Room three was all about big muscle with a dash of Euro sport. 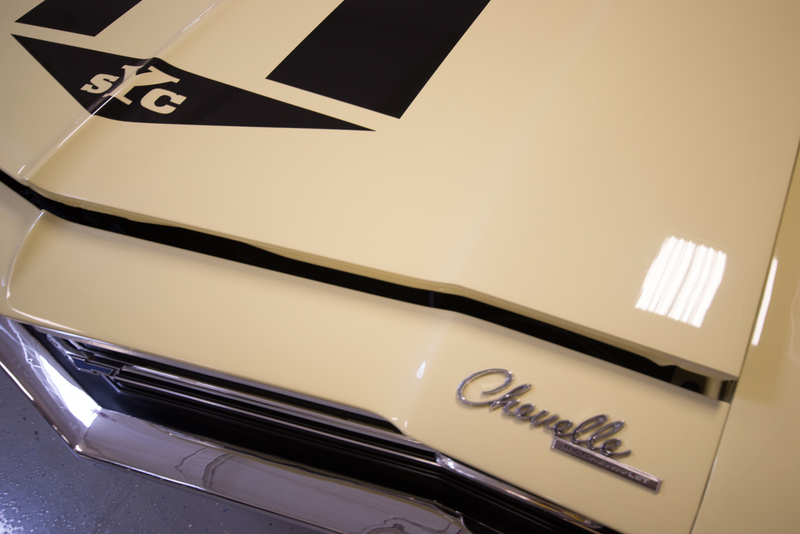 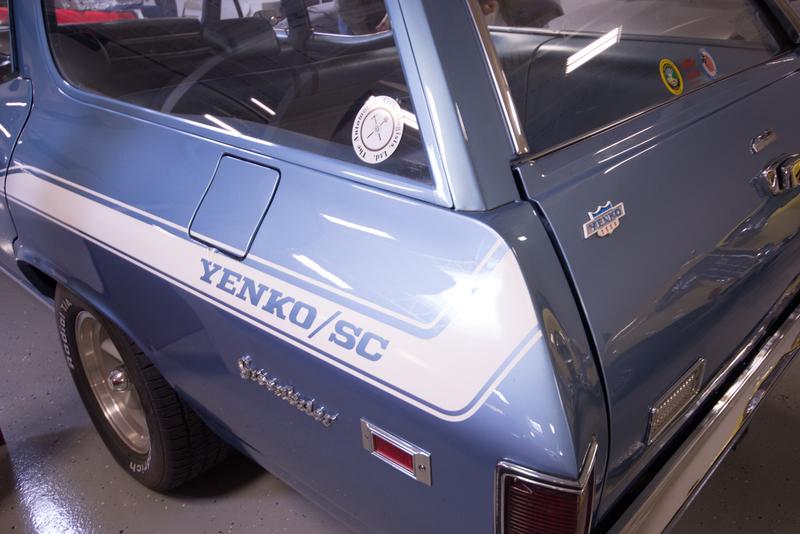 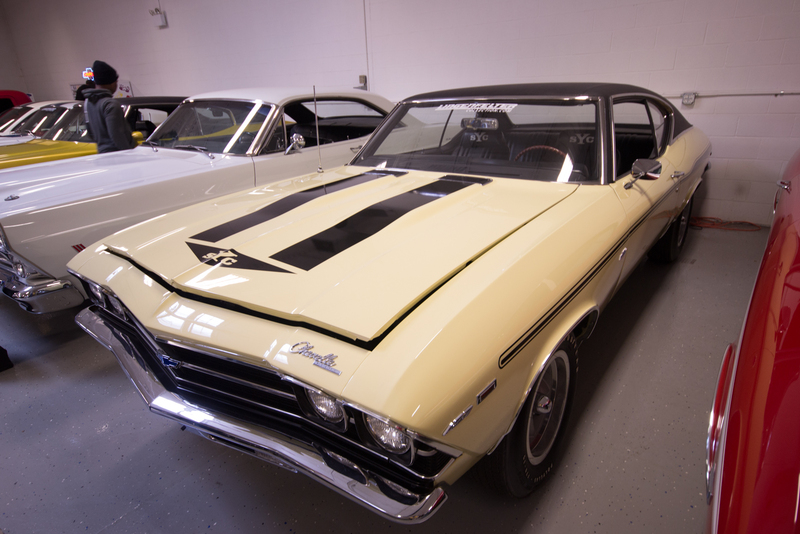 There were rarities, such as a Yenko Chevrolet Nomad station wagon, a Yenko Chevelle SS, some Pro Touring mods, a Regal GNX, and so forth. 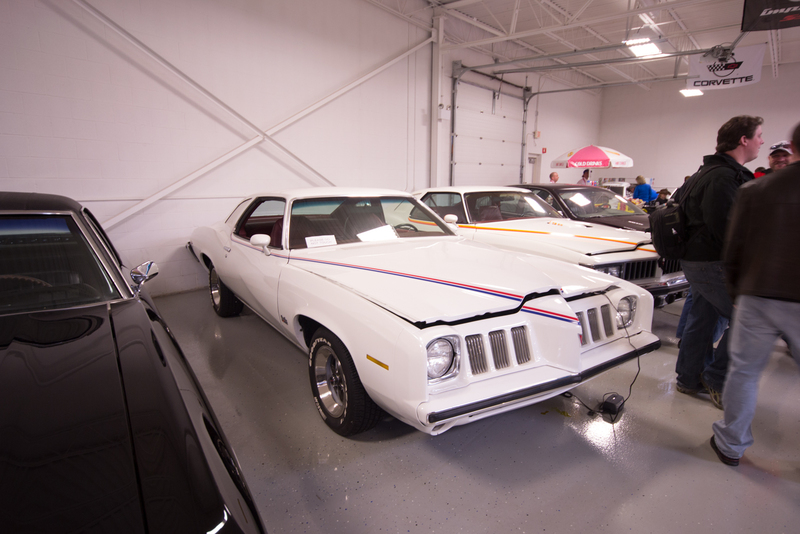 Rows of Pontiacs went on literally for days. 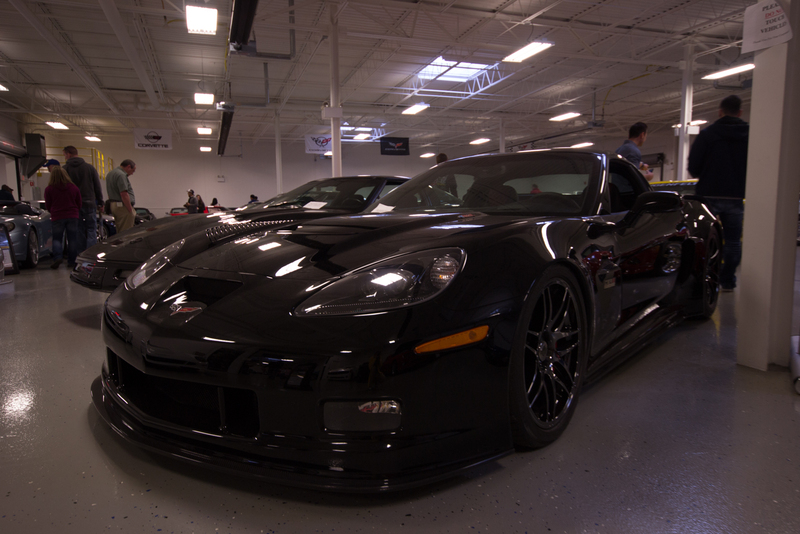 You should have been there. 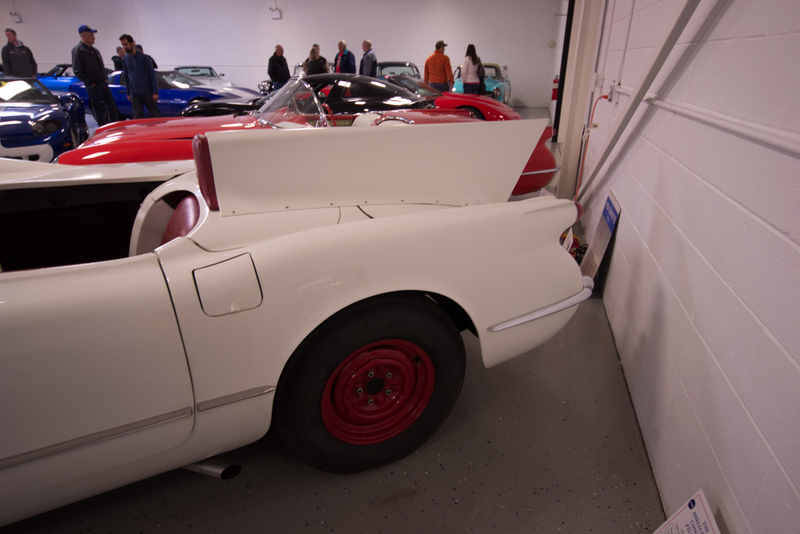 If you weren’t, we’ve got this little gallery for you just below. 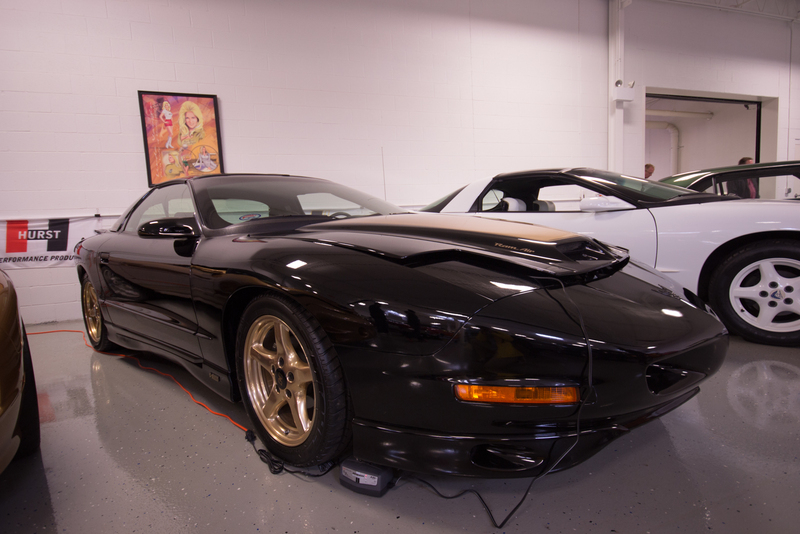 Having gotten the privilege to work with John years ago and having met Ken at work a little while ago I think a lot of these two guys. 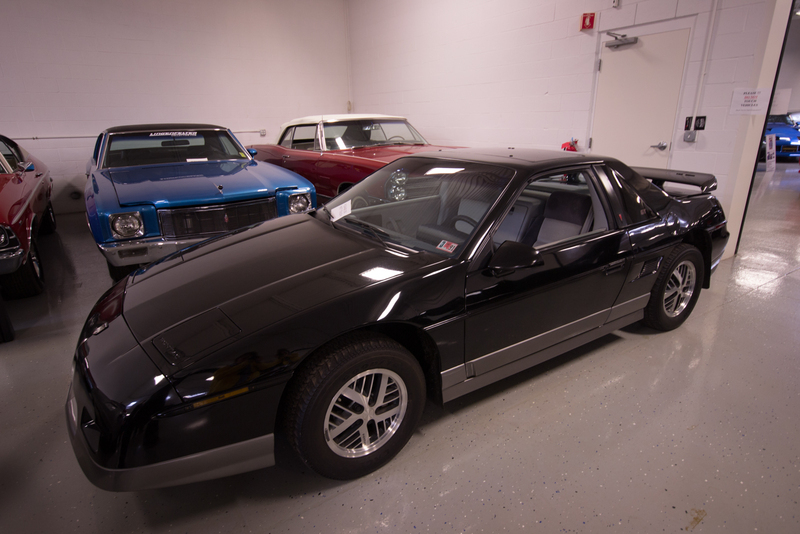 I was tickled with all the great Iron that Ken has a Fiero the same year and color as mine. 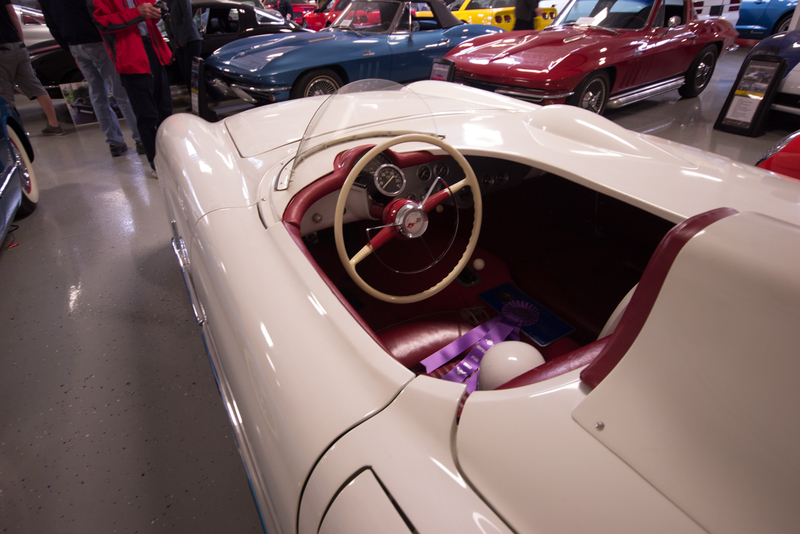 Not a perfect little car but kind of a large fun go cart in a way.